We are absolutely delighted to announce an extra special Halloween party for this year at Havana! Joining us at the club on Halloween night for a huge night of hip hop, rap, rnb and afrobeat is none other than the legendary Tim Westwood! Westwood was at the forefront of the hip hop boom in the UK in the 90s and has been at the very top of the game for over 25 years! 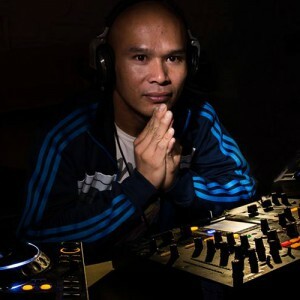 This is the UK’s voice of hip-hop, famed for dropping bombs and big beats wherever he goes! 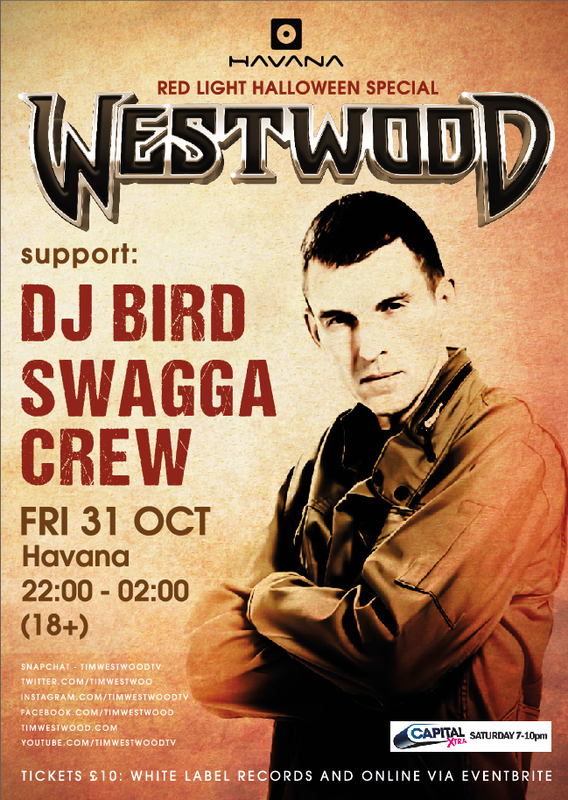 Well known for his high-octane club sets, Westwood puts on the biggest hip hop parties in the country and on Friday 31st October he joins us in Jersey at Havana for a truly unmissable night! Westwood is a man who has worked with almost all the legends of the rap game- Snoop, Eminem, 50 Cent, Lil Wayne, Kendrick Lamar and countless others have all passed through his doors over the past few years! 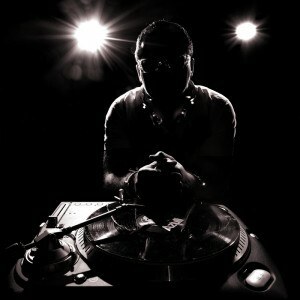 It is an absolute privilege to be able to welcome him to Havana, the home of hip hop and rnb in Jersey! You won’t find vibes like this anywhere else! As it’s Halloween we would like to give you the opportunity to dress up for the occasion. Fancy dress is optional but there will be some huge prizes set to be announced for the best costumes! Your judge will be none other than Westwood himself! Support on the night will be provided by DJ Bird and Swagga Crew. This will be a complete sell out! Do not hang around as these tickets are going to fly out. Tickets are priced at £10 and will be available from White Label Records, Havana and online via Eventbrite.